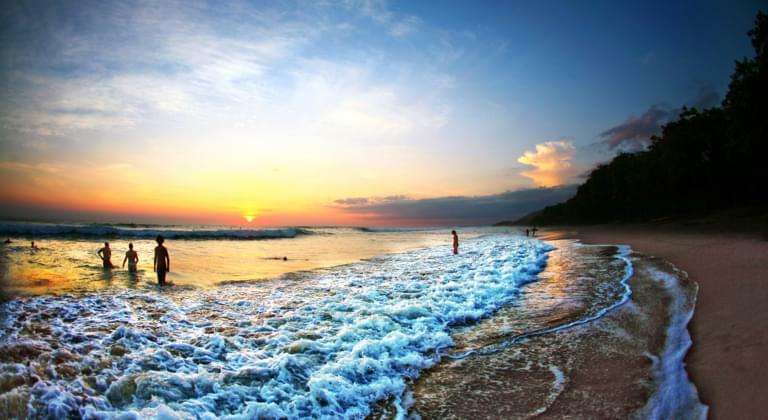 Central America fascinates with its paradisiacal beaches, species-rich rainforest and the vitality of its inhabitants. On a tour with a hireal car you will experience the diffehire cultural influences from Europe, Africa and South America, which the subcontinent unites in the smallest of spaces. 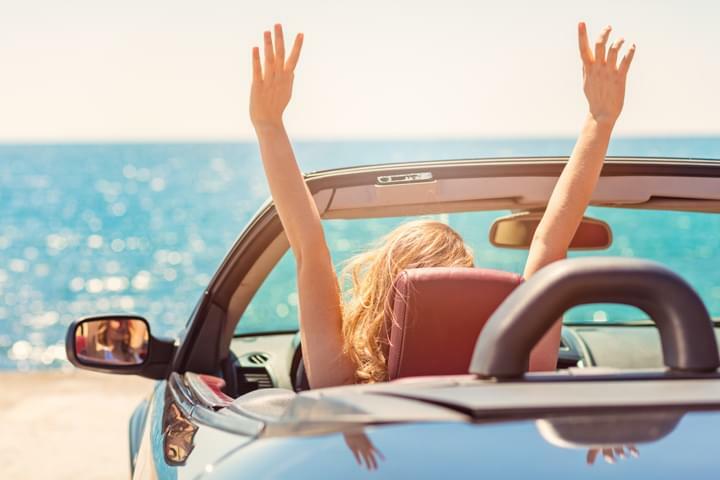 For your trip through Central America at all major airports, Driveboo compares car hire offers high-quality vehicles of various types and models. Choose your preferred starting point from the wide range of stations available. The diffehire countries and regions of Central America offer opportunities for relaxing bathing holidays or an exciting adventure holiday. The journey by hireal car takes you to impressive cultural treasures such as the Mayan ruins of Copán in Honduras. Discover the impressive volcanic backdrop around Lake Attitlán or the picturesque colonial city of Antigua in Guatemala - the undisputedly most beautiful lake in Central America, or enjoy the Caribbean flair in Havana, the capital of Cuba. Relaxation is provided by the white sandy beaches in front of the Gulf of Mexico or the legendary seaside resort Acapulco (Mexico). The vitality of Costa Rica's capital San José will remain unforgettable. With the hireal car you can reach even remote destinations of your dreams in an uncomplicated way. La Quebrada, one of the most famous tourist attractions in Acapulco, Mexico. Central America can generally be travelled comfortably by hireal car. Prerequisite is the possession of an international driving licence. After heavy rainfall, the condition of the roads in rural areas can deteriorate, so it is advisable to hire a four-wheel drive car. Despite the well-developed network of petrol stations, it is advisable not to drive to the last drop. In very remote areas, petrol is also sold in canisters. It should also be noted that toll charges are levied on the central motorway routes. Keep the receipt in a safe place, as checks are often carried out. In larger cities, there is particular vigilance, because many drivers see the traffic rules as guidelines. Occasionally red traffic lights may be crossed, turned into one-way roads or stop signs may be passed.